"How much difference can Japanese voices make?" 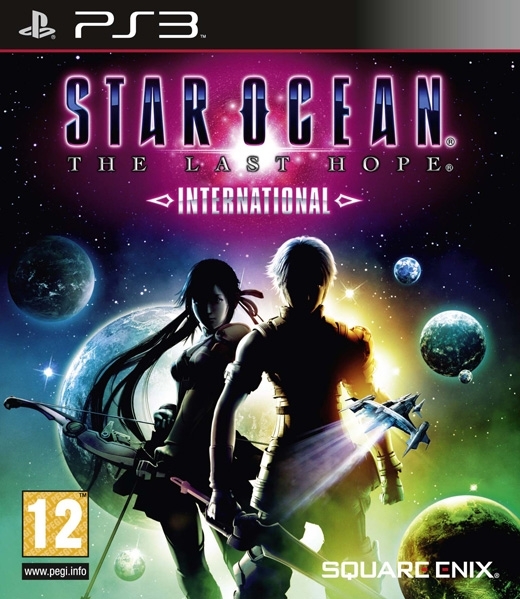 Star Ocean: The Last Hope is the latest game in the popular STAR OCEAN franchise. 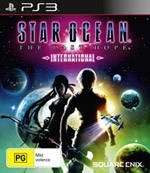 As a prequel to the series, it reveals the beginnings of Star Ocean universe, making it ideal for both existing fans and new players. 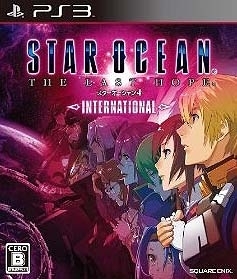 Combining the best features of classic RPG gaming — including a compelling story and unique characters — with a real-time action battle system and incredible graphics, Star Ocean: The Last Hope International will become a favorite of RPG fans. The year is A.D. 2087. 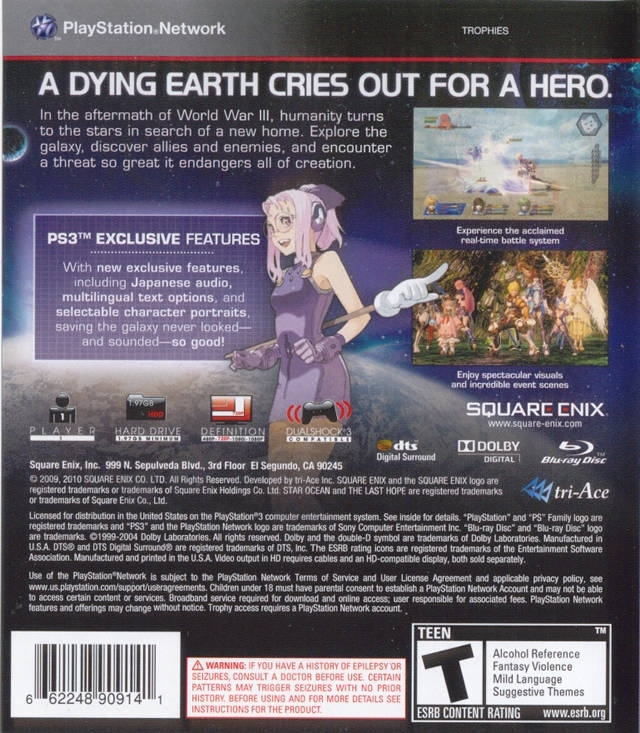 In the aftermath of World War III, Earth has been ravaged and the population decimated by a deteriorating environment. The countries that survived have joined together to form the Greater Unified Nations and turned their eyes skyward...to space. Edge Maverick and his childhood friend Reimi Saionji are chosen as pioneer members of the Space Reconnaissance Force, which was created to seek out new worlds beyond the stars. Their ship, the Calnus, takes its place on the lunar launch pad along with four other starships of the first reconnaissance fleet. 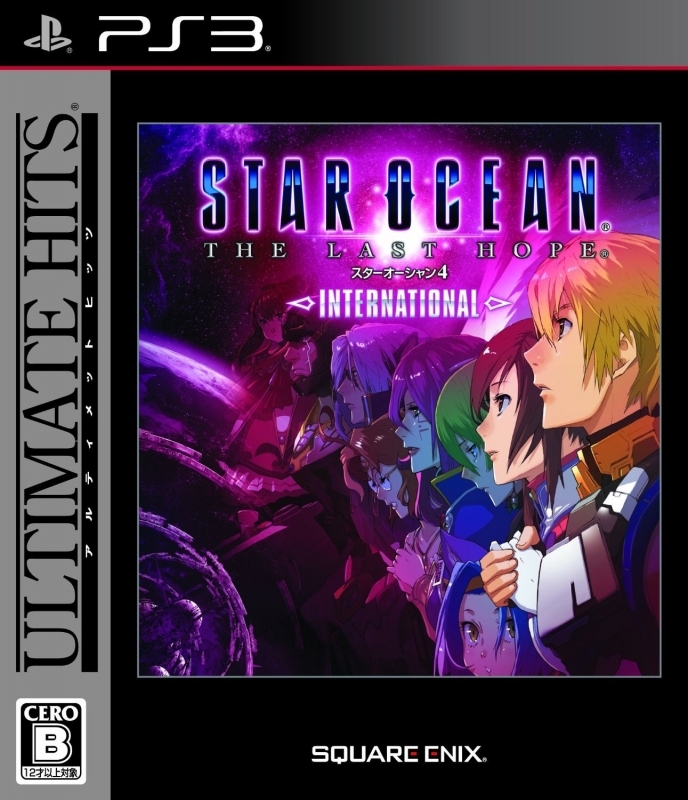 These ships — humanity’s last hope — blast off one-by-one and sail into the awaiting wormhole that leads to the vast star ocean. And so, Edge and his crew begin their voyage in search of a new haven for humanity...and a second chance. I guess that's what a year's worth of exclusivity and a pretty rubbish reception will do to the PS3 sales. 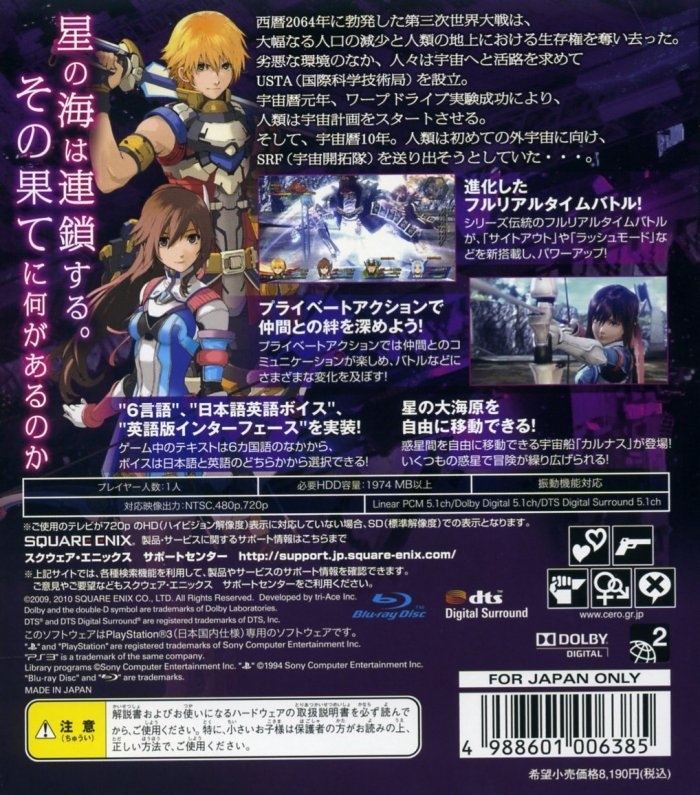 Didn't get close to Vesperia on PS3 vs. 360! Playing this game, really like the combat. The story is OK, some of the locations are well detailed whereas some are not, especially one of them is really bad it hurts your head. 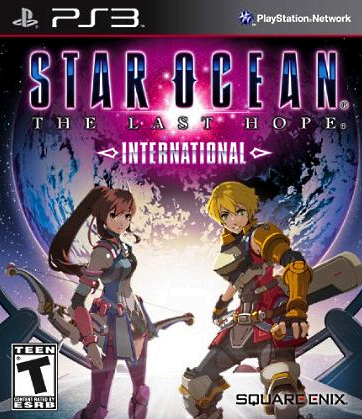 Good game though, no doubt, good combat variety among different characters which keeps things somewhat fresh.